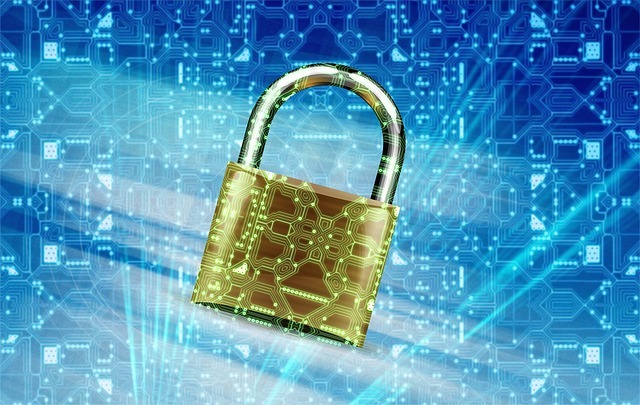 The rapid growth in the number of businesses outsourcing various functions has made it absolutely necessary for service organizations to have internal controls in place designed to protect those they work with. Your customers may call on you for assurance about your systems’ controls in regards to financial reporting, the controls meant to guard the privacy of user’s data and security, or the integrity of your systems as a whole. A System and Organization Control Report (SOC Report) will provide that assurance. Whether you need a SOC 1, 2 or 3 Report performed, Holbrook & Manter’s experienced team will make the process an easy one. More and more organizations are turning to a System and Organization Control Report (SOC Report) to provide a high level of peace of mind. 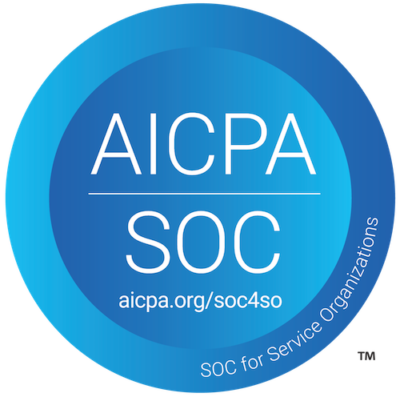 A SOC Report (and there are three different types, which we will get to in just a moment), is based on AICPA framework that was created to replace outdated SAS 70 control standard which was not designed to address the changes that technology and the internet have brought into the modern day work place. If a company provides outsourced business services to other entities, then a SOC report provides those entities with the confidence that your control environment is defined, suitably designed and implemented effectively. Simply put, knowing this information allows them to evaluate the risk of doing business with you. Holbrook & Manter has a rich history of client service and satisfaction that spans nearly 100 years. We are members of Allinial Global, which aligns us with more than 100 of the top specialized firms in the world. Our team is comprised of experienced auditors and CPAs, as well as professionals with CITP, CISSP and CISA certifications. There are strict and specific reporting standards when it comes to SOC engagements and our team knows them all. Expect us to perform work quickly and accurately while providing information that is easy to comprehend. We may also provide best practices recommendations to improve the efficiency of your operation. Your SOC report will provide assurance to your clients and credibility to your operation. Each SOC engagement receives our full attention and expertise. Our commitment to you will begin on the first day we work together, and will continue beyond when we deliver your best-in-class SOC report. Do You Require Professional Accounting & Financial Assistance Beyond Our SOC Auditing & Reporting? Holbrook & Manter is a full service accounting firm that offers a wide array of professional services including auditing, tax assistance, business valuation, financial planning, the aforementioned SOC services and more. Our team works with closely-held & family businesses in various industries, including construction, healthcare, non-profit, manufacturing and agribusiness, just to name a few.